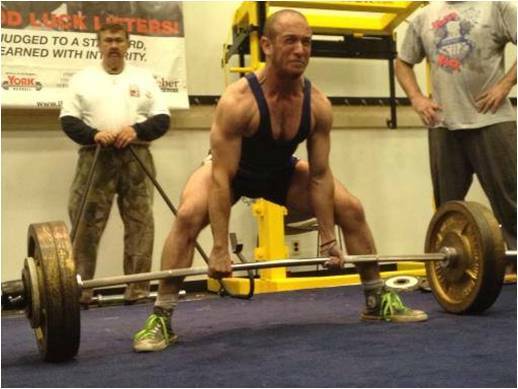 I was recently interviewed by my friend and colleague, Andrew Kirby, over at Strength Intellect and we spoke about all things Powerlifting. To get complete access to the interview, click right here! Andrew hosted a fantastic interview and gave me the opportunity to answer some truly insightful questions. If getting as strong as humanly possible is on your to-do list you definitely don’t want to miss this discussion so for complete access click the link below. Want more great info on strength training? I recently filmed a 45-minute seminar, The Beginners Guide to Strength Training, outlining everything you need to know to begin your own successful strength regimen. Sign up for my free newsletter below and get The Beginners Guide to Strength Training sent directly to your inbox! Place Your E-mail Below and Instantly Download Your FREE Seminar: The Beginners Guide to Strength Training!